Looking for a company who specialise in Samsung TV repair Birmingham? If so you have come to the right place. UK TV Repair all makes and all models of televisions including Samsung TV repair Birmingham. It can really be an annoyance to say the least when your Samsung TV becomes faulty or even worst as it decides to completely pack up. Many people then resolve the issue by purchasing a replacement TV, however televisions can be repaired and through UK TV Repair’s Samsung TV repair Birmingham service you could save a lot of money on your repair. 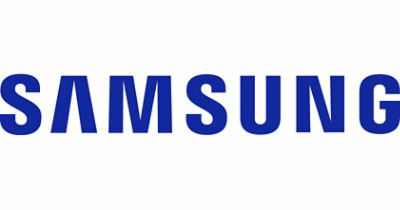 Here at UK TV Repair we specialise in Samsung SMART TV repair. Whether your Samsung SMART TV is suffering from a damaged screen, sound problems, remote control faults, electrical failures or even tuning issues our Samsung SMART TV repair technicians will be able to put things right. All that you need to do now is give our Samsung TV repair Birmingham team a call on 0121 371 0011 and we will arrange for you to receive our industry-leading service, that is designed to be convenient and quick and cause you minimal hassle. If you wish to discover more about Samsung TV Repair Birmingham do not hesitate to contact us, we are more than happy to assist you with an queries you may have. 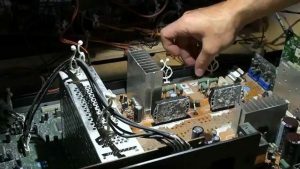 UK TV Repair strongly believe that we are the go-to company for Samsung television repair in Birmingham. Why you may ask? Well, our service is first class and we have many years of experience in the television repair industry. We repair all problems with televisions (minus screen faults) so if you need your Samsung television repairing immediately call our team of friendly engineers.